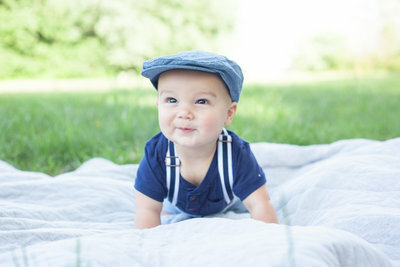 A lifestyle photographer specializing in maternity, babies, and beyond. Currently residing in Littleton, Colorado. Photographs have an incredible way of telling your story. They provide you with the emotions that you were feeling in that exact moment in time. They bring you back to the day you were holding your baby girl and you can feel the joy all over again. 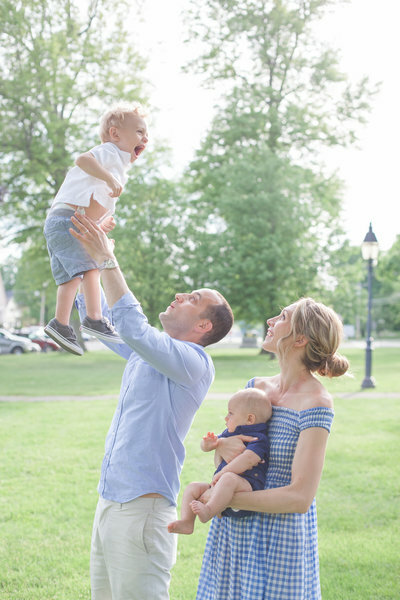 It fills you with excitement and love as you see your husband tossing your toddler up into the air. Photography has a way of transporting you back in time to some of the most memorable moments, or even the moments you may not remember, but can still feel all those incredible emotions. I want to be able to capture all of that for you so that you have these cherished memories for generations to come. From the day you become an ABP client, we work together to make sure we get exactly what y'all are hoping for. 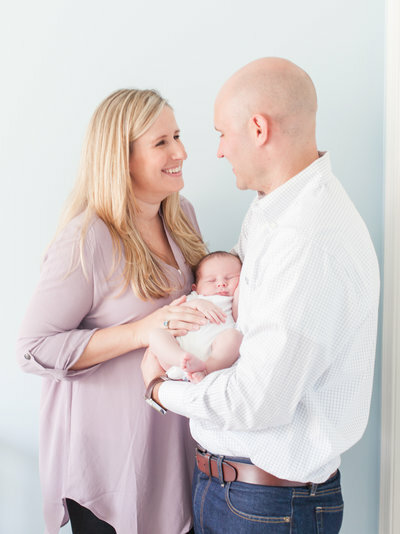 Whether it's a newborn session to capture the joy your new babe brings, or a family session to photograph the here and now of life - every session is a cherished memory that I can't wait to capture for you! Maternity collections begin at $300. Includes a 60 minute session and all of your digital files. Newborn collections begin at $500. Includes a 2 hour session and all of your digital files. Family collections begin at $300. Includes a 60 minute session and all of your digital files. Milestone collections begin at $800. Includes 4 sessions (usually at 3, 6, 9, & 12 months). 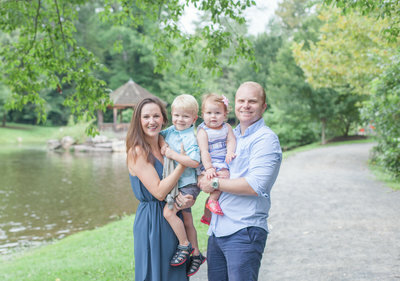 Abbeigh is a fantastic family photographer! We have now used her twice and hope to continue working with her anytime she comes back to DC. She is professional and approachable, making the whole family at ease and at their best (not an easy feat when working with children!) Whether it's questions about attire, location, poses, and everything in between, Abbeigh will make sure you are prepared and relaxed when it comes to the big day. Our photos from her our treasures. We couldn't recommend her more! 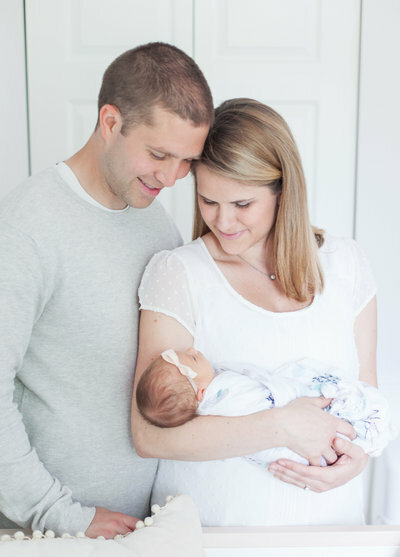 Abbeigh was absolutely incredible at capturing our new little family! She put us at ease as soon as she arrived. Her photos of my son are now all throughout our house and serve as a special memento of him as a newborn. I highly recommend Abbeigh - she is organized, timely and a pleasure to work with! We love Abbeigh Blake Photography! The pictures she takes of my family are always beautiful. She is able to make my shy son giggle, smile, and have fun during the entire session. Abbeigh is everything you would want in a photographer: talented, professional, responsive, and enjoyable to be around! Abbeigh is such a great photographer to work with! 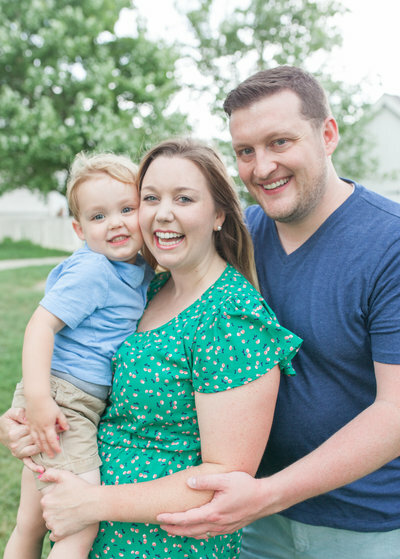 I reached out to her prior to my son being born for newborn photos and we pencilled in some tentative dates for the session (obviously didn’t know when the little guy would arrive). Once we confirmed the date/time, she arrived at our home when expected and made us feel comfortable right away. After hearing what we were looking for and seeing the spaces we were working with, the rest was a breeze! She is a talented professional who makes you feel like you’re hanging out with a friend. The pictures were returned to us SO quickly and we love each and every one of them! Investing in photos is one thing I cannot recommend enough. To preserve that one precious moment in time is something that will be so valued and cherished for years and generations to come. IF YOU'RE INTERESTED IN A SESSION THAT'S NOT DETAILED ABOVE, PLEASE INQUIRE.